Step 1: Prepare rough flow drawings illustrating main steps of executing the software algorithm. Step 2: Prepare detailed flowcharts and flow diagrams illustrating detailed steps along with determination steps as to what will happen if a particular transition step takes place. Step 3: Software based block diagrams can be prepared to show more details for particular steps. Step 4: Write different software module executing the instructions steps of the software algorithm. Once, the above mentioned diagram are handy write the patent application detailed description section describing what is done at each step of the algorithm and how to do it. As required under Section 112, describe both the best way to perform the best mode or preferred embodiment of the invention and all the possible other embodiments that you can think of to execute the software based codes to solve the problem. We have assisted software coders, hardware inventors in USA, Canada & Japan with writing patent applications for content method and hardware to attach with smarphone to extend it’s capabilities. We have experience in filing patents, & preparing International patent applications. 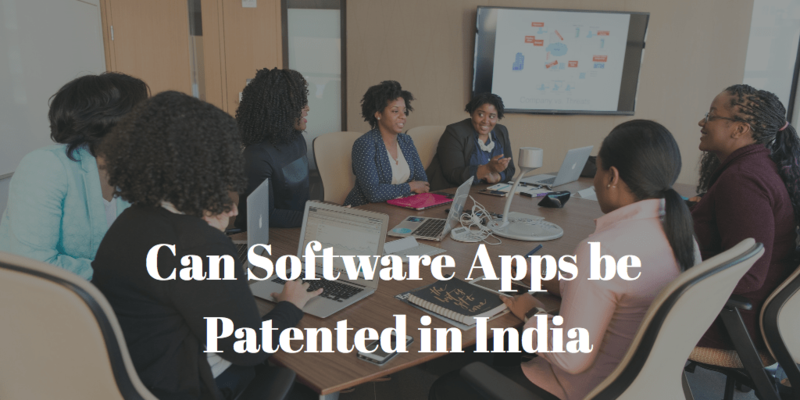 For more tips for writing software patent application click the article source.